The Little Welsh Gin & Rum mobile bar. Love the idea of The Little Welsh Gin Bar or The Little Welsh Rum Bar at your wedding or party? We have our rustic mobile pop-up gin and rum bar which works perfectly inside your venue, marquee or outdoor space. Our mobile bar format is not like others. 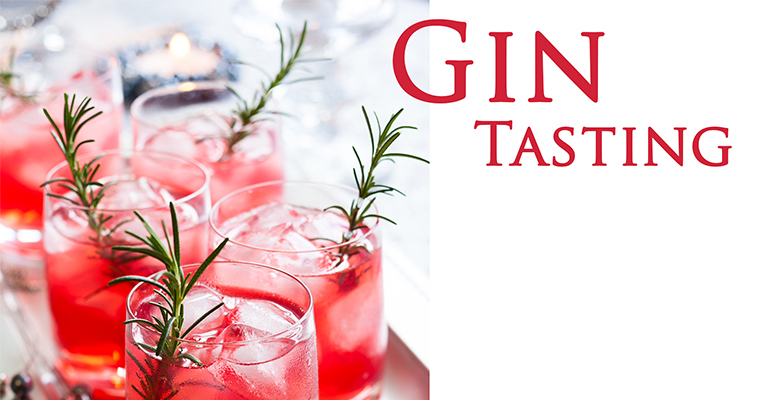 For us its a homage to the amazing GINS and RUMS that we want to share with your guests. We want to take them on a journey where they will learn the differences in tastes, styles and signatures that make each and every one special. There are actually hundreds of Gins and Rums available and we will bring a minimum of sixteen different spirits to your event. We won't be stocking the standard drinks that you find in supermarkets but offer guests something special, something rare, something unique. From golden rums from The Caribbean, to the finest artisan gins made in tiny distilleries so small, they could be in your home. Our team will have a "deep" knowledge of every spirit served. This is an experience that should be slowly enjoyed with those that appreciate the finest gins and rums available. All this served with the very best mixers and garnishes to make that perfect drink or cocktail. The Little Events Company rustic pop up bar, with back bar. A menu of amazing Gins or Rums. 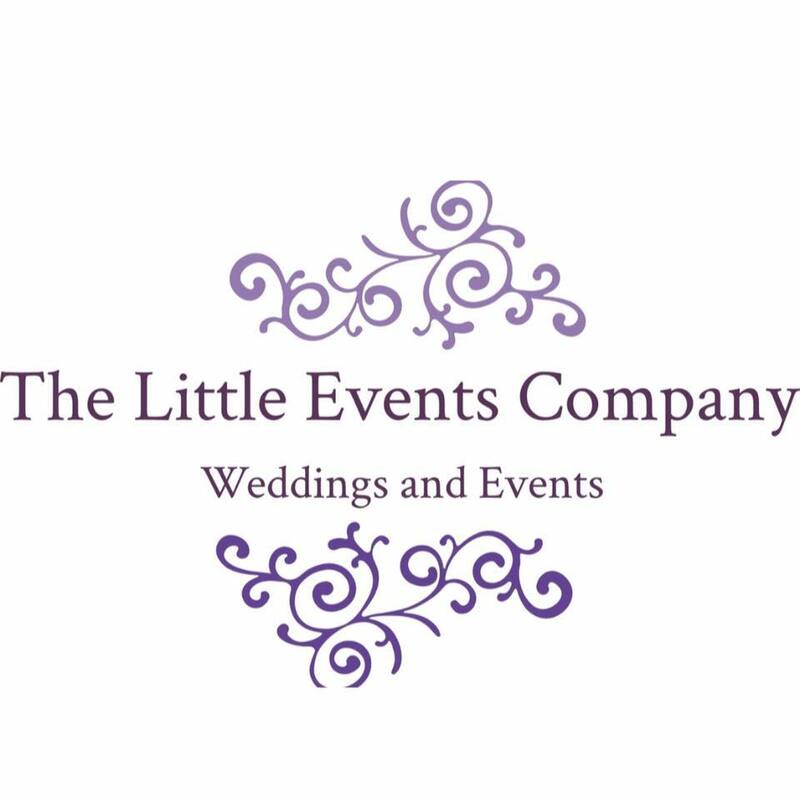 A carefully chosen choice of cocktails, unique to your event. Tasting boards with four different spirits. Are you looking for a GIN or RUM bar for your reception drinks only, or would you like quirky feature bar at your evening do? Do you wish to pre pay for all, or a certain number of drinks for your guests? Alternatively we can operate as a cash bar for guests to purchase their own drinks from our delicious menu of rums or gins! A Gin or Rum Tasting Experience. Every tasting sessions starts with a welcome signature cocktail. A perfect way to welcome you to our bar. 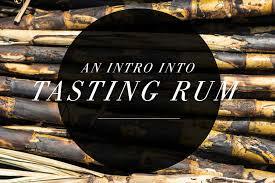 We then work through a delicious tasting sequence of artisan gins or carefully selected rums. These can be served on tasting boards with four selected spirits or we can serve each spirit individually. 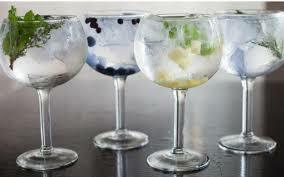 All our gins and rums are on the tasting menu and will be served as a tasting measure, with a choice of mixers. Guests can then choose their favourite GIN or RUM to have as a "full" drink, in a copa glass, accompanied by premium mixer and complementary garnish. We recently had an amazing cocktail class at Mount Gay Rum in Barbados. 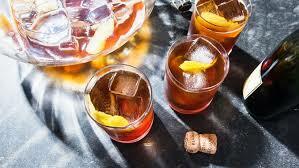 Taking this experience, we invite you and your friends to make a cocktail that wows everyone. 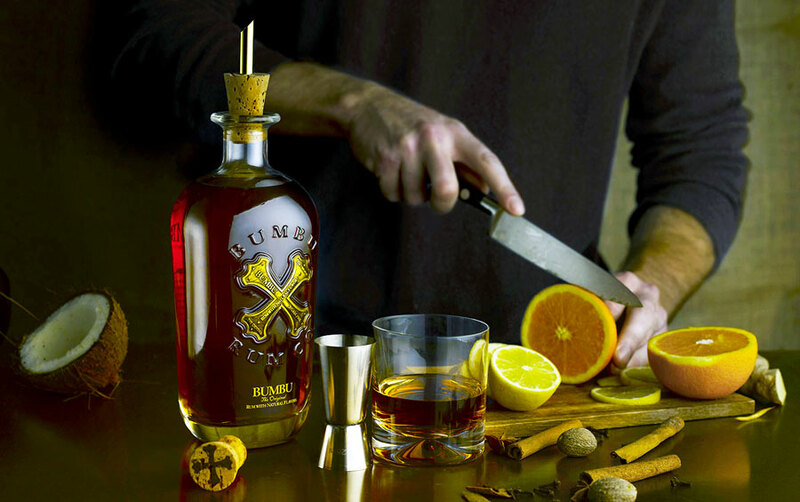 Using amazing ingredients including a range of fresh fruit, juices, mixers and four different Mount Gay Rums, you will make a cocktail that everyone tastes and scores. The winning pair get a bottle of Mount Gay rum each. Private Hire for Parties and Events. Our delicious GIN or RUM tasting sessions works really well as a team event – be that team building, team bonding, networking or as a well earned reward. The tasting format is flexible to suit group size, budget, space available and event brief. We can create a formal, seated tasting environment. Or set up a tasting station with our pop up bar for a more informal, networking style session. We come to you with all the GINS, RUMS, glassware and equipment required! Whether that be an office, restaurant or event space, our setup will work with any venue. Each session will commence with a welcome cocktail, and a brief introduction to who we are, and the history of GIN or RUM. We then get the taste buds flowing with a carefully selected tasting sequence of artisan GINS or selected World RUMS offering a wide spectrum of tasting notes. You can let us choose the GINS and RUMS we use, or we can theme them to suit your location and event. Once the tasting sequence is complete, guests can then choose their favourite GIN or RUM to enjoy in a balloon style Copa Glass, with a premium mixer and complementary garnish. At the end of the session, every guest receives a certificate, stating they successfully attended a GIN or RUM tasting experience. If you would like us to operate a standard "cash" bar that charges guests for their beverages, of course we can do this. * A small deposit is required to confirm your booking, this is based on the number of guests attending. This is set at £10.00 per guest. This is fully refundable as long as we take £500.00 on the bar. * You can discount drinks for guests by not having the deposit a refundable. This allows you to give an allowance to your guests but stops abuse. 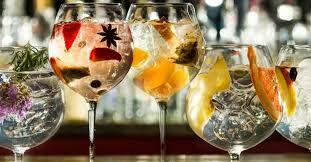 * We can offer guests a free bar and this is dependant on your choice of Gins and Rums which will be tailored by you. Unlimited drinks for what-ever period you desire. Some spirits are over £100.00 per bottle and therefore a free bar is totally dependant on your budget. We can offer a Good, Better and Best options. Typically a free bar for two hours starts at £45.00 per person per hour.